It is time for the Disneyland portion of our California trip. 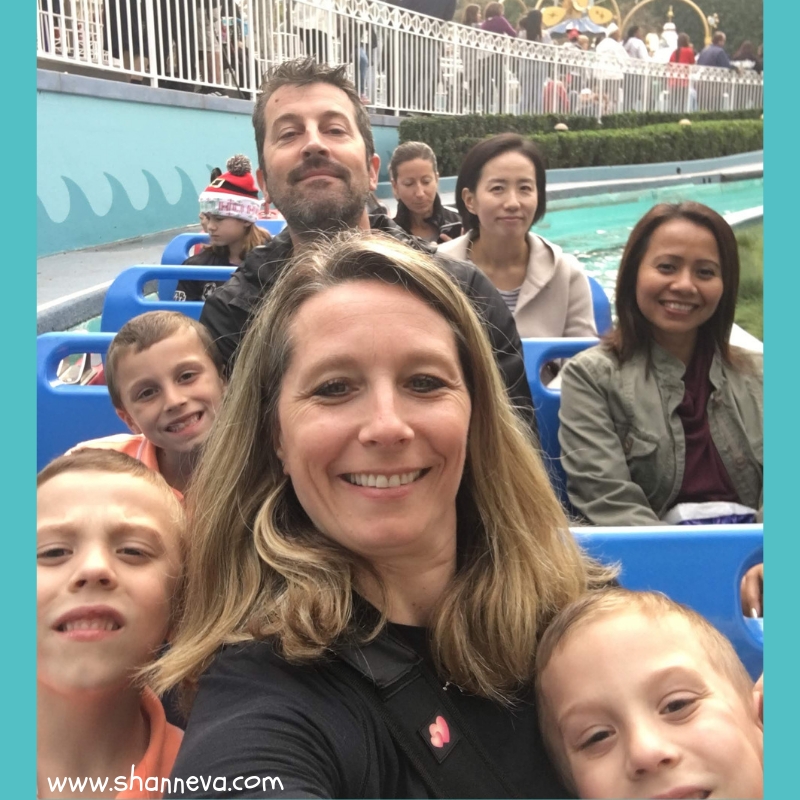 With only one day to spend at the park, I’m sharing some tips to make the most of a short trip. While we didn’t get a chance to do everything, we did a LOT. Everyone had a great time, and we were very happy with the decision for just one day there. 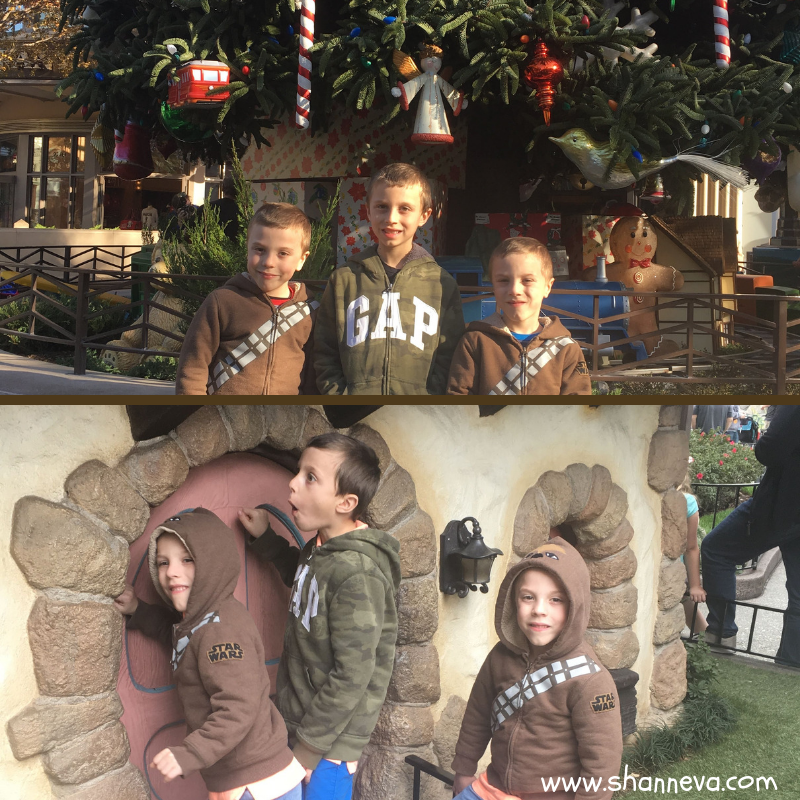 It allowed us to explore other parts of California, and other theme parks, as well. Plus, we can now look forward to going back. 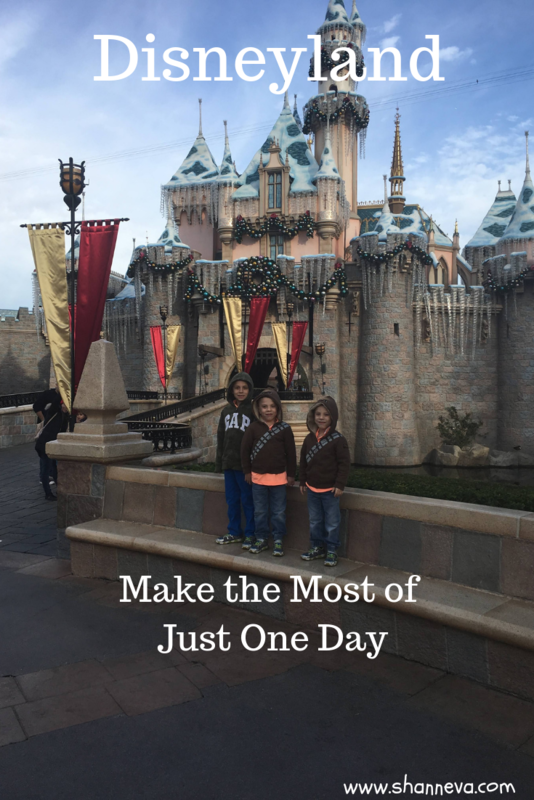 So, if you only have a short amount of time to spend at Disneyland, here’s how to maximize it. We arrived in Anaheim the night before, checked into our hotel, and then walked around the area. We wanted to make sure we were really a walkable distance from the park with the boys. It started out as a great walk, but it seemed to go on way too long. Turns out we completely missed the park. Good thing it was only a practice run! So, we turned around, and decided to get supplies for the next day, and then some dinner. Disneyland allows you to bring in beverages and food, so I had an insulated backpack that I wanted to fill up. Walgreens was near our hotel hand had much cheaper water, soda, chips, and granola bars than food at Disneyland. We ate dinner, and then got to bed early. We still weren’t adjusted to the time change, plus we wanted to get to the park right when it opened. A good night’s sleep and arriving at park opening is the best way to start the day. Be prepared to go through checkpoints for bags and a metal detector. 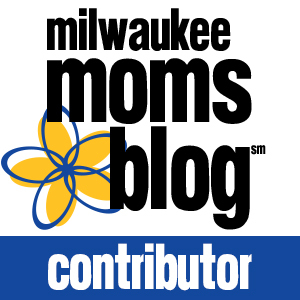 Another great tip…have an extra adult! 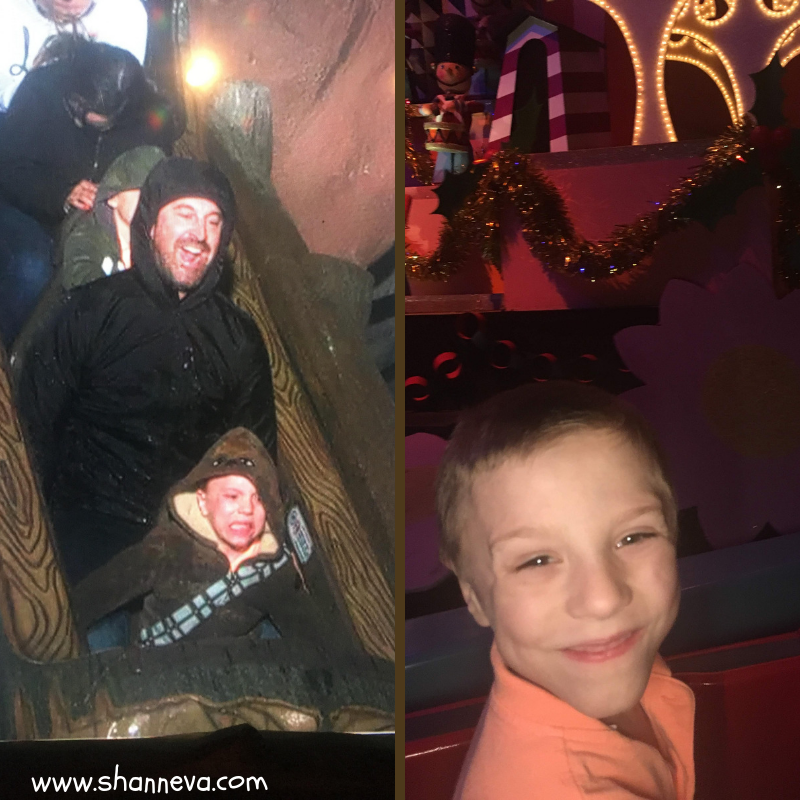 It’s never fun to be outnumbered by kids, so when one of our good friends, who now lives in California, wanted to meet at Disneyland, we were ecstatic. Not only would we get to spend the day with a friend we missed dearly, but it also gave us an even number. Each boy had a partner on the rides. Mr. C loved riding with his Aunt Nis! The park can get crowded, so it was also nice to each be able to hold just one child and keep track of them. I’ve been to Disneyland before, but no one else in the family has. So, I have my favorite rides, but I wanted them each to feel like they got to pick things to do at the park. I showed the boys the website at home to get a sense of what rides were of interest, and the things we must do. They were not particularly interested in meeting any characters, and we didn’t make any dining reservations. Bringing snacks, eating quick meals, and avoiding the character lines was a great time saver. Mr. B has been obsessed with Pirates of the Caribbean, so I knew that was one we had to ride for sure. My husband wanted to ride Space Mountain with him, and I thought the Big Thunder Mountain Railroad would be fun for everyone. 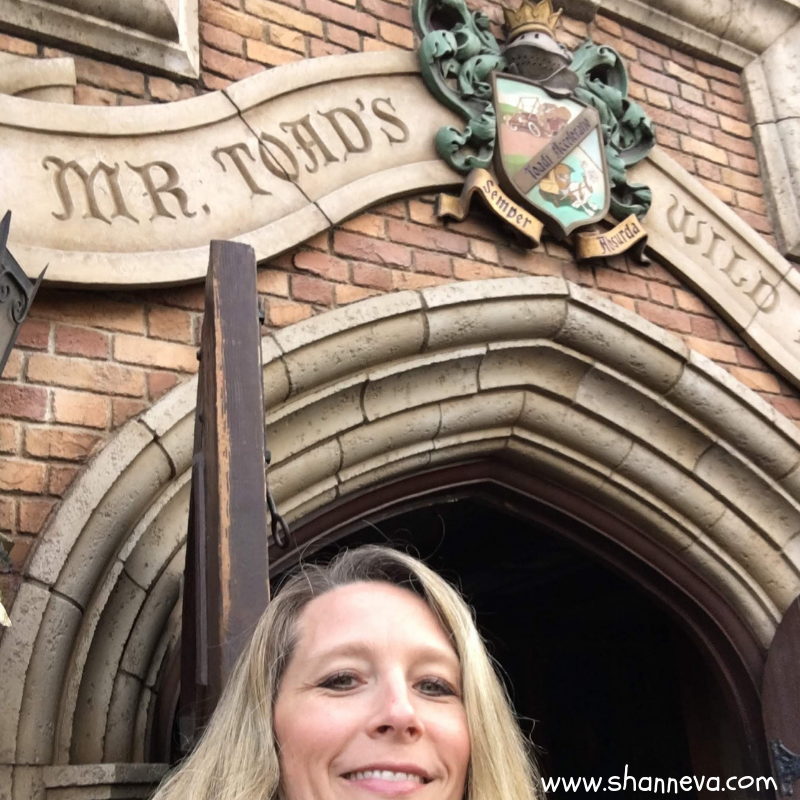 My favorites from childhood were Mr. Toad’s Wild Ride, and It’s a Small World, which I though the twins would like. All three boys like the Nightmare Before Christmas, so the Haunted Mansion was also on the list. Other than those rides, we would try to do as much as we could, but not be disappointed if we missed out. I also downloaded the Disneyland App on my phone. It gave wait times for rides, had a map of the park, and showed height requirements/descriptions of the rides. For a fee, you could book your fast passes on the app. We chose to do it in person, and save the money. After entering the park, we took a quick picture in front of Cinderella’s Castle, and headed to our first ride. We decided on Dumbo the Flying Elephant. It was a short line, and we would be outside, so we could easily see our friend, who was meeting us. We got off the ride, met our friend, and went to Mr. Toad’s Wild Ride, which was just as silly and fun as I remembered. Went on a few more rides in this area like Alice in Wonderland, and then headed to Tomorrowland. 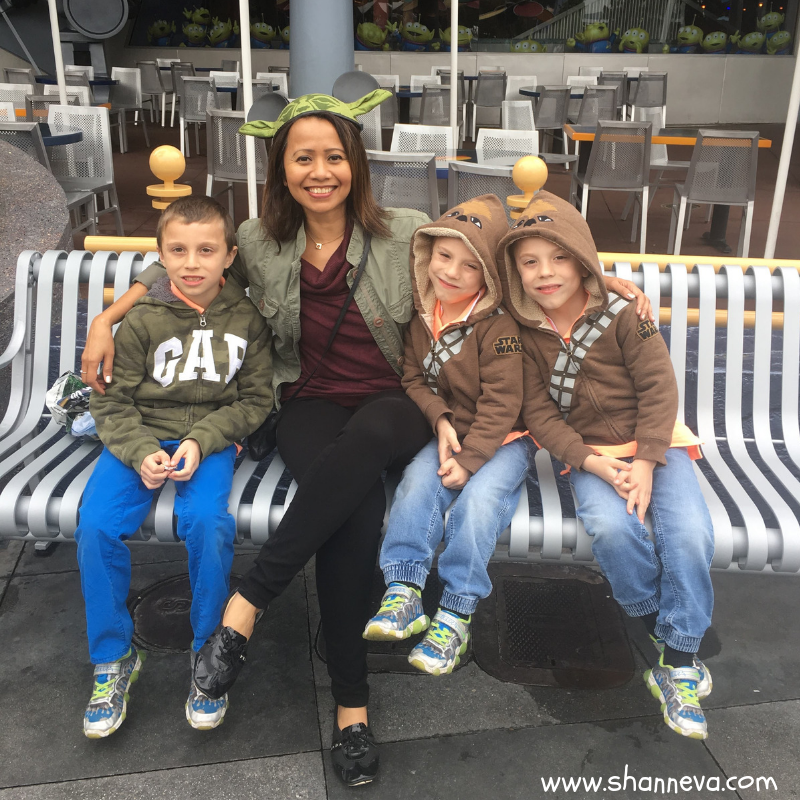 We all went on the Star Wars virtual reality ride. Then, while my husband and Mr. B went on Space Mountain, we got some food and a table for lunch. We ate early to avoid the huge lines, and it was great. Even though we only had one day, we went on every ride that we wanted to. We rode the Disneyland Monorail, drove race cars in Autopia, went on the Submarine and saw Nemo. Mr. P screamed his head off, but we all survived Big Thunder Mountain Railroad. We also saw the Pirates of the Caribbean, laughed with the silly tour guide during the Jungle Cruise, spun around with Roger Rabbit in his Car Toon Spin, and traveled with a ghost in our car in the Haunted Mansion. The twins were a little wary, but they did great! Only Mr. C, my husband, and Mr. B rode Splash Mountain. Mr. C’s terrorized face in the photo they took made me glad I skipped that one. Mr. P’s favorite ride was It’s a Small World, which is also my favorite. I was a little disappointed that they mixed Christmas music in with the traditional song, but it was still as cute as ever. You can only get one Fast Pass at a time, so it’s best to get it for a ride with an extremely long wait time. We did find, though, that the wait times were never really as long as estimated. That was a pleasant surprise! 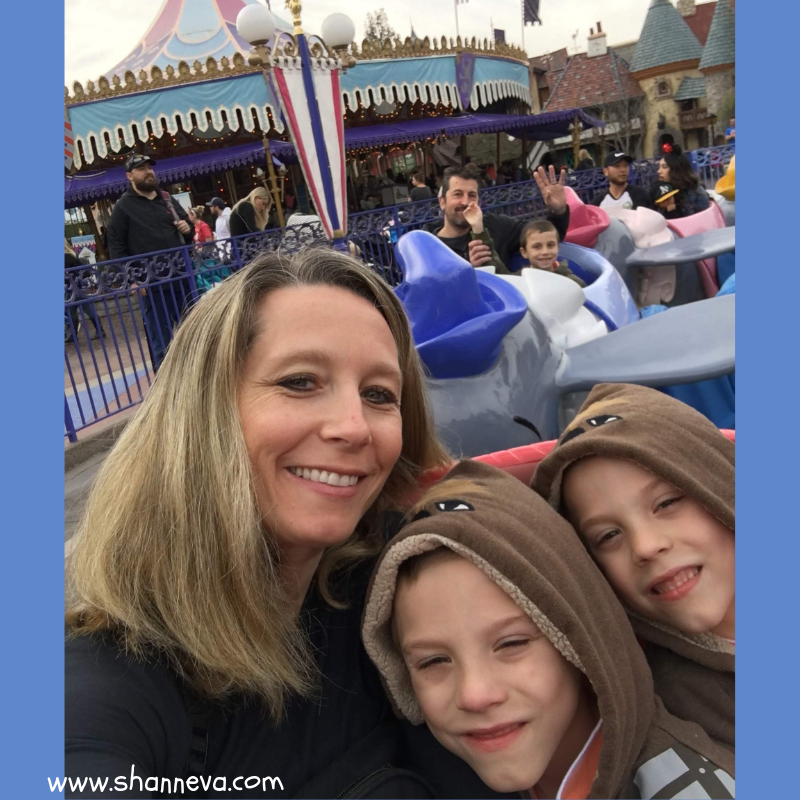 If we had a chance for a do-over, there were only a few things I would change about our day at Disneyland. First, I would ride the train right at the beginning of the day. We waited until the end of the night, and it was packed. We waited for three trains before there was room for us. Plus, it would have been a great way to see the park at the beginning of the day. Second, Splash Mountain and The Jungle Cruise would also be better in the daylight…and sunshine. Wet pants with no sunshine to dry them, is no fun. Luckily, it wasn’t too cold. It was also hard to see the animals on the Jungle Cruise because it was so dark. Third, Toon Town wasn’t really worth the time. It was cute to look at, but the boys didn’t really have any interest in seeing houses of the characters. Not many characters were around, and the ones that were had a huge wait to see them. I did miss seeing Mickey and Minnie Mouse just walking around, but I guess they don’t really do that anymore. I’m not sure if it was because we were all tired, but the Rodger Rabbit wait seemed like the longest line of the day. The line was all inside, so it was hot and stuffy too. It just wasn’t worth it. Lastly, we couldn’t hang for the fireworks. Mr. C fell asleep on the train, so we took turns carrying him. We still had to walk to the hotel, plus a full day of amusement park fun the next day. Mr. B was disappointed, but we just couldn’t stay. California Adventures here we come! This is a great recap! 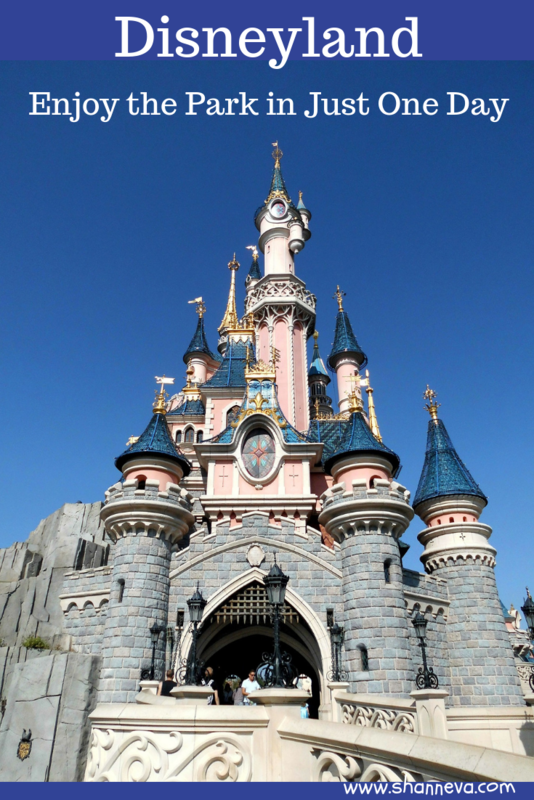 I’ve never been to Disneyland, only Disney World but sometimes I think Disneyland might be an easier trip because we could easily spend just one day there like you did and still see some other stuff in California too. I’m hoping to get there someday! We have never been to Disney, and it’s good to have a strategy when you visit. I like planning a full day and getting my money’s worth, especially since most places aren’t cheap to visit. You did so much for one day! That’s a great trip if you ask me! I would have also loved having a friend tag-a-long so we wouldn’t be outnumbered by the kids! How awesome! How fun – and that’s great you had an equal number of adults for all three kids. I’m sure that was helpful. I’ve only been to Disney World once when I was younger, and I’d LOVE to go back. It would be fun to check out Disneyland someday too though. I enjoyed reading this post and felt like I was there with you. This is where my daughter wanted to go for her 13th birthday. 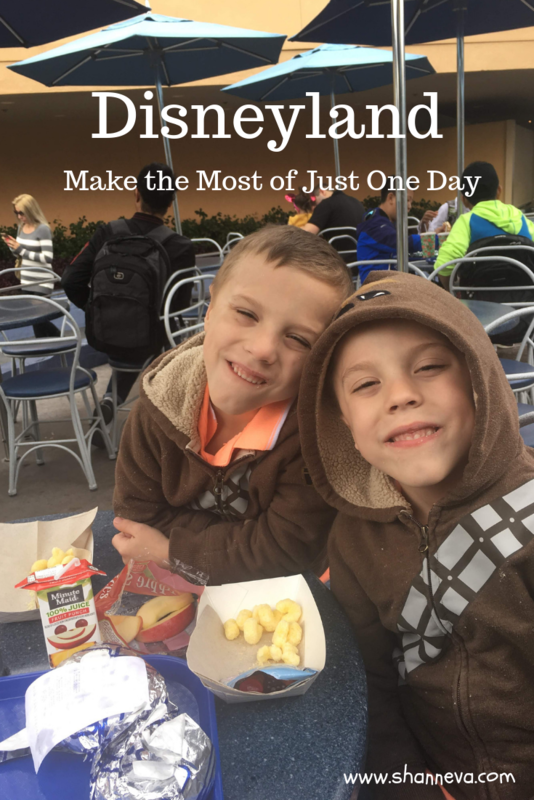 We’ve been talking about taking our kiddos to Disneyland. It’s a little bit of a trip for us since we live in Idaho but I hope to next year. I think they’ll love it. Yes! Having an extra adult makes a world of difference!